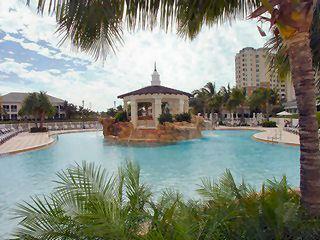 The Dunes in Naples Florida is a premiere Naples waterfront luxury high rise condo community located west of US41, just north of Vanderbilt Beach. 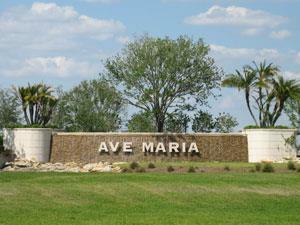 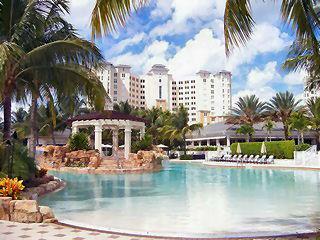 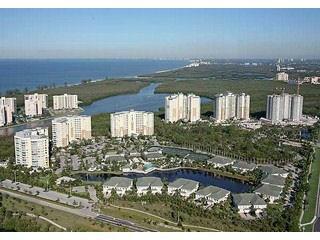 This private, gated community consists of seven luxury towers with private elevators. 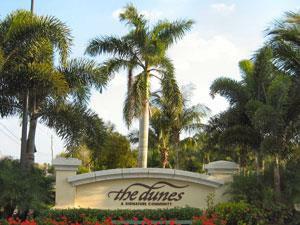 The Dunes clubhouse has fitness center, community pool, sun deck and pool bar, grille room and lounge, tennis courts with active tennis program, nature trail, and a fishing pier.